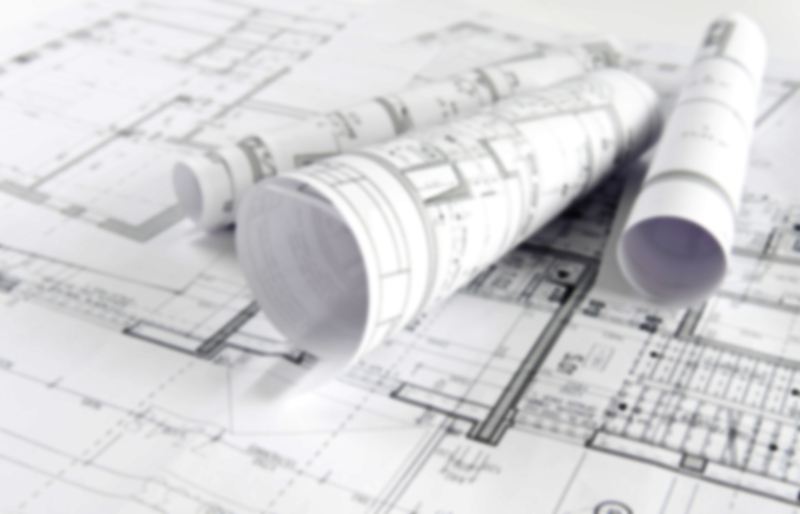 Thatching Advisory Services are able to offer helpful advice and information regarding, fire safety, fire barriers and advice for thatched buildings as well as relevant information regarding new thatched buildings and properties. 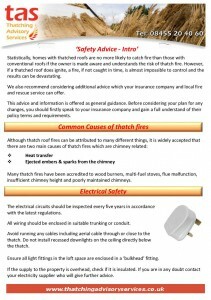 For advice and information on ways to minimise the risk of fire in a thatched property and for information on the rage of specialist fire barriers and other preventative measures that you can take, please view or download the Thatch Fire Safety advice leaflet. 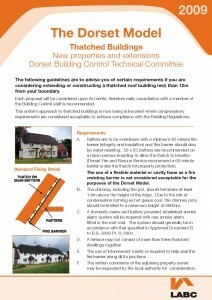 A set of guidelines containing requirements and recommendations if you are considering extending or constructing a thatched roof building less than 12m from a boundary. Following reports by The National Society of Master Thatchers reporting around 100 thatch fires a year with the majority being caused by chimney related problems when used with a multi fuel or wood burning stove. 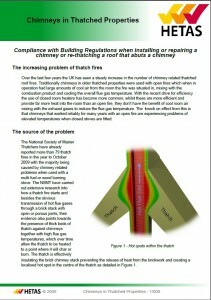 HETAS have produced a guidance document outlining the Building Regulations requirements that will protect the thatch from heat transference through the chimney structure.